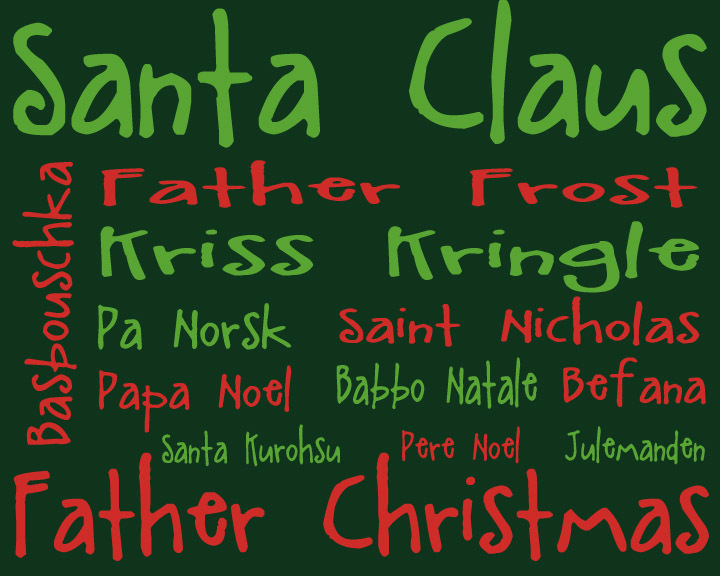 Here’s another printable for you… Santa Subway Art. 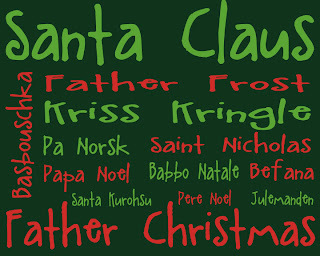 Celebrate with Santa all around the world! Click, then right click and save to your computer and then print off your hard drive. Enjoy. I made it 10″x8″. I would love to get your printables. Thanks so much for making these. They are adorable! I love your printables. this one is sure cute. I LOVE all your designs and printables !!! So cute! I love printables! Thanks so much! Thanks for entering the craft contest!